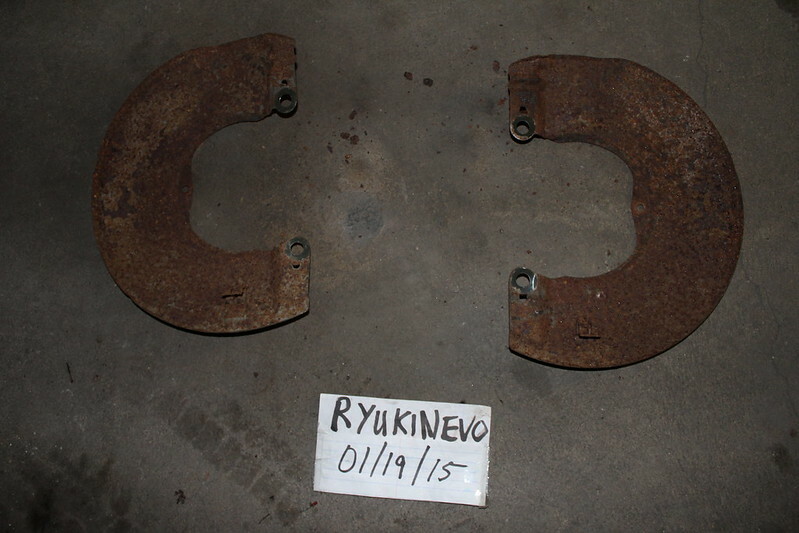 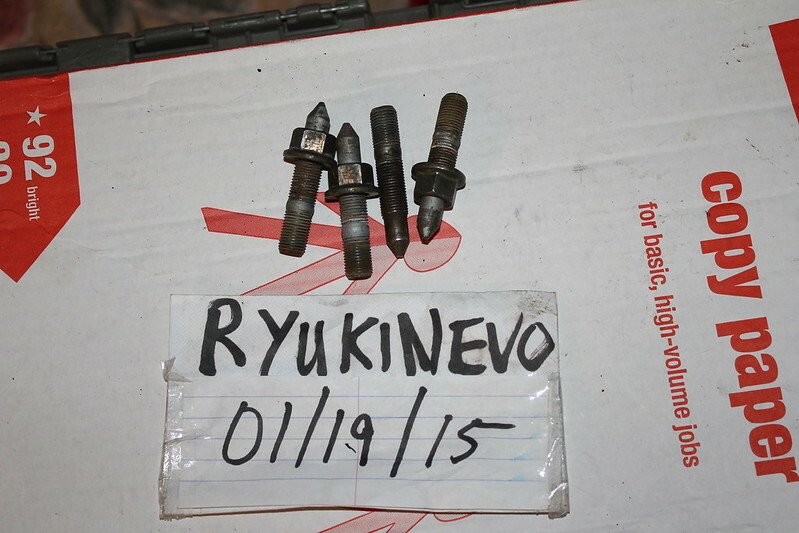 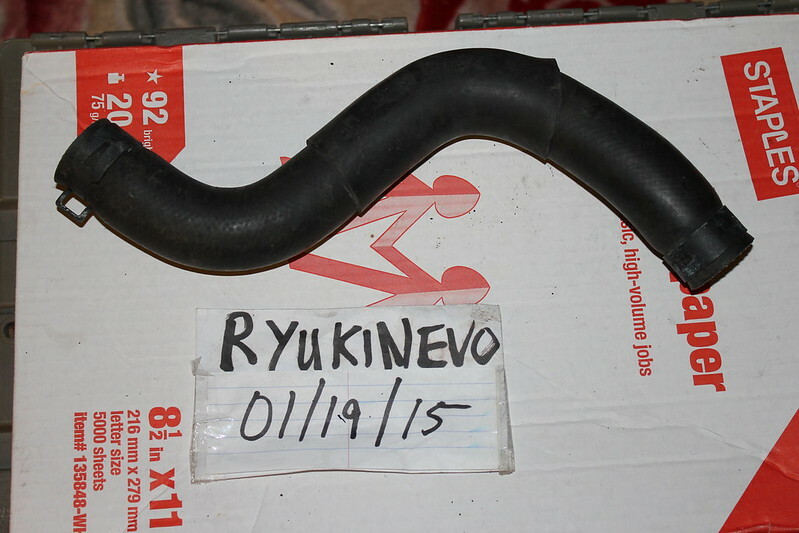 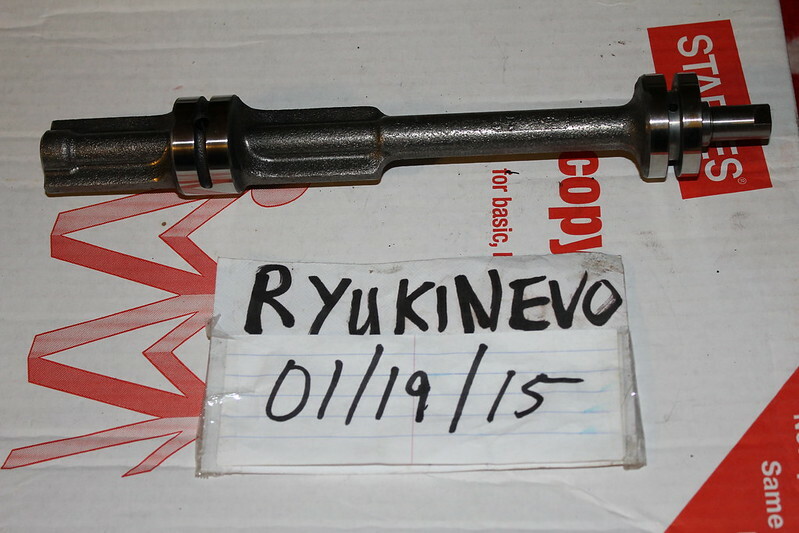 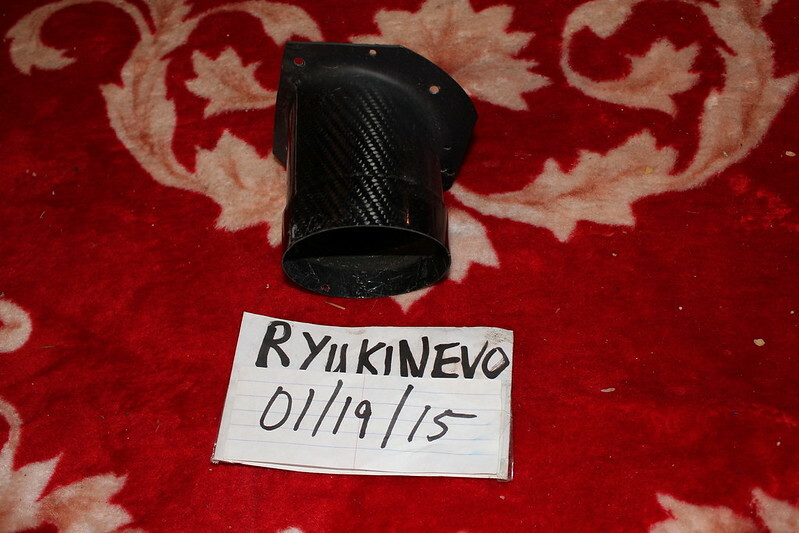 Hi evo 8-10/dsm/Lancer/Ralliart owners! 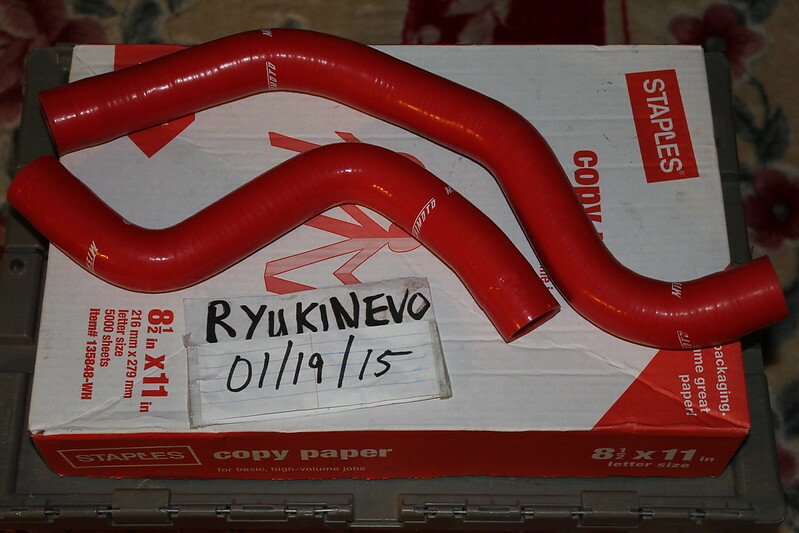 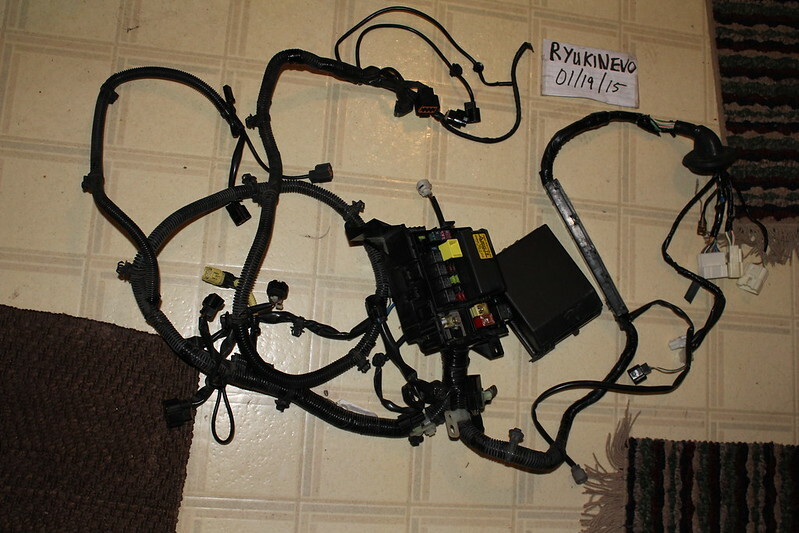 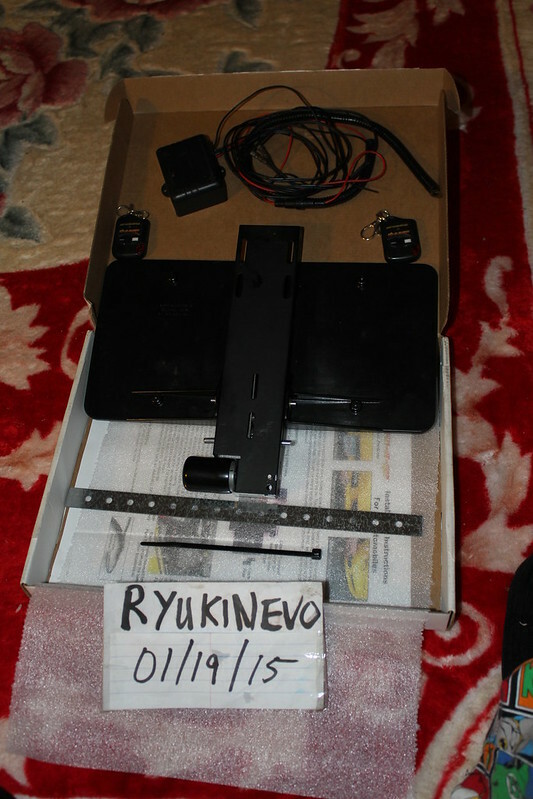 Sold a lot of my aftermarket/oem parts from my current evo 8.5 build and this is what I still have for sale, see my itrader feedback! 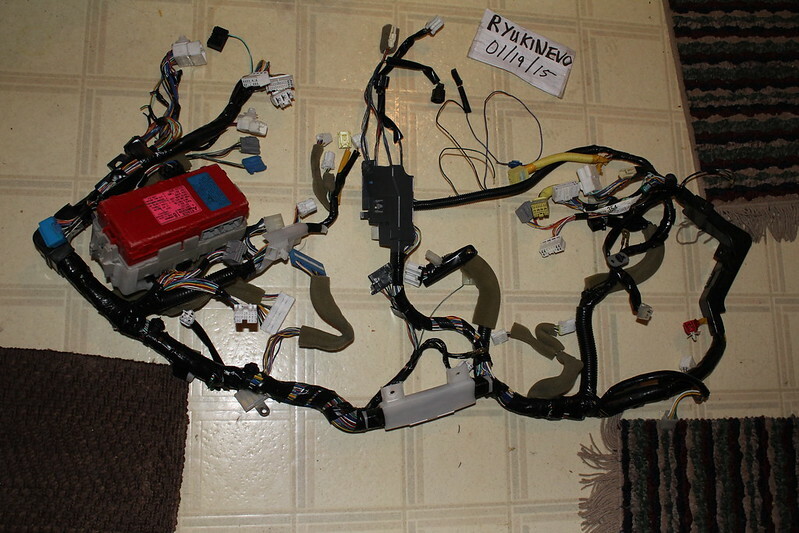 I paid a lot of money through the course of this project; my loss is your gain! 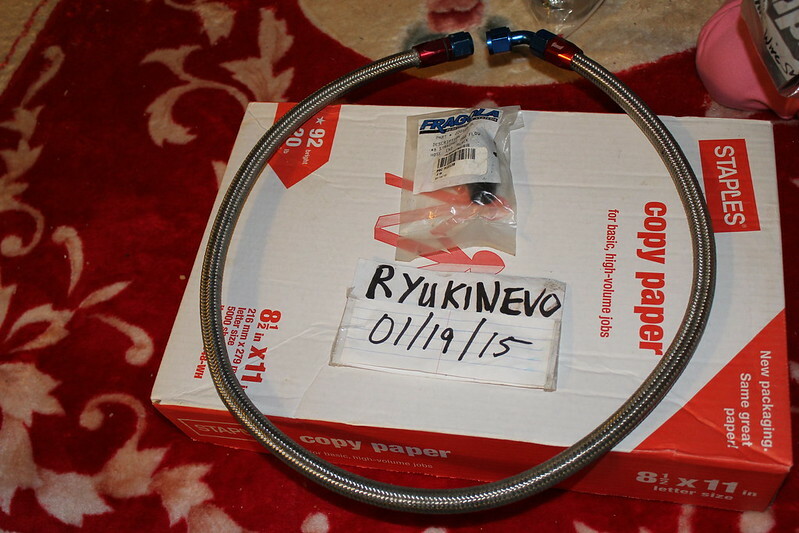 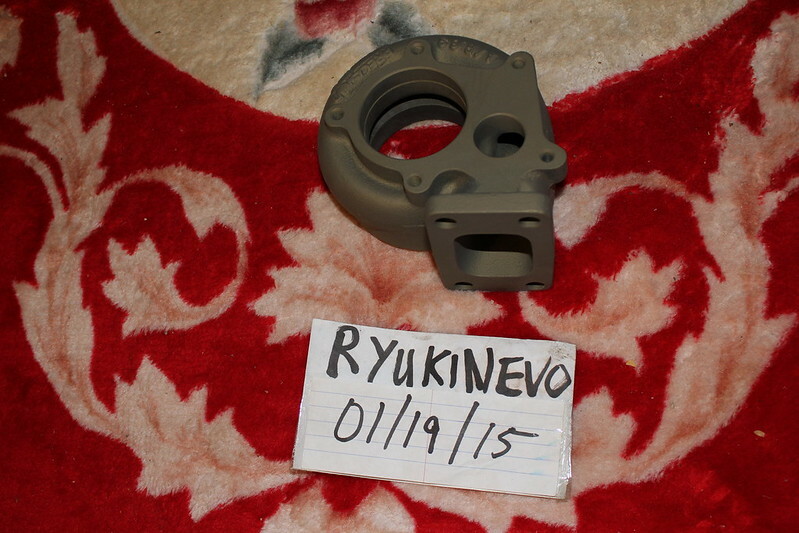 Parts are ready to ship after paypal has cleared, usually same or next day! 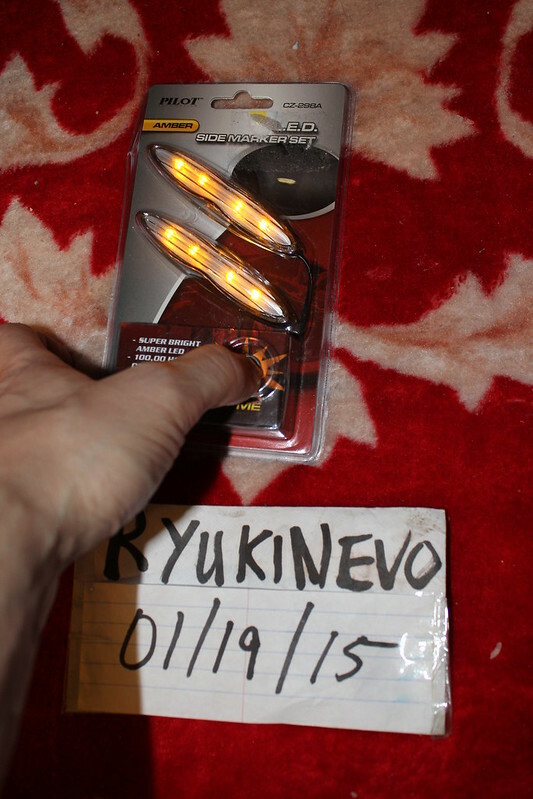 pm for paypal address after agreement to purchase part. 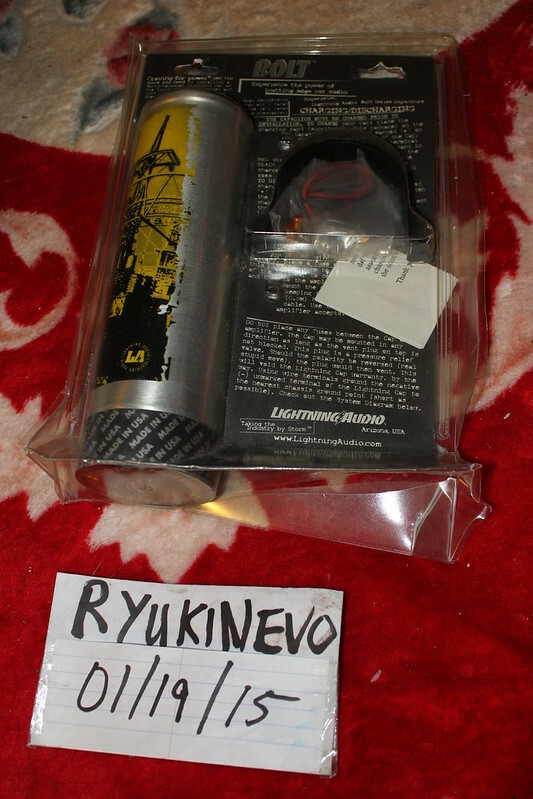 PRICES DO NOT INCLUDE SHIPPING OR PAYPAL FEES and I will only charge actual shipping cost with insurance via usps, Fedex, UPS, or Greyhound for the larger items. 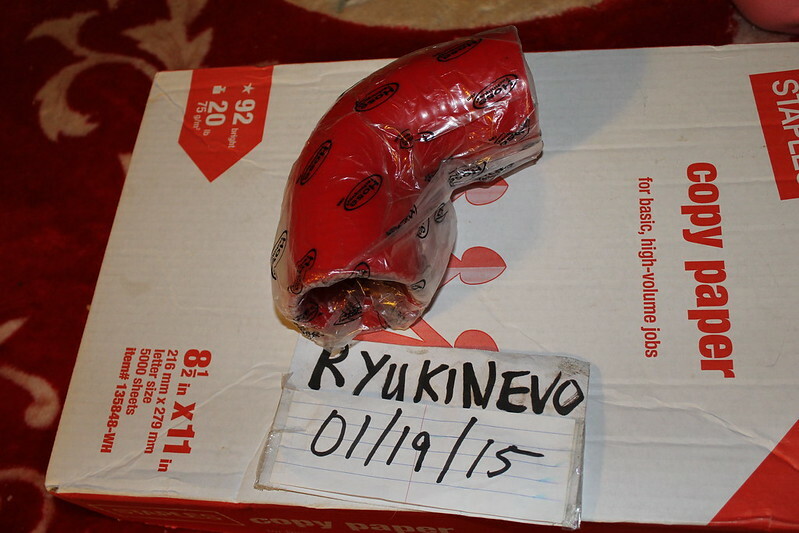 Please be serious upon purchase before asking for shipping quotes! 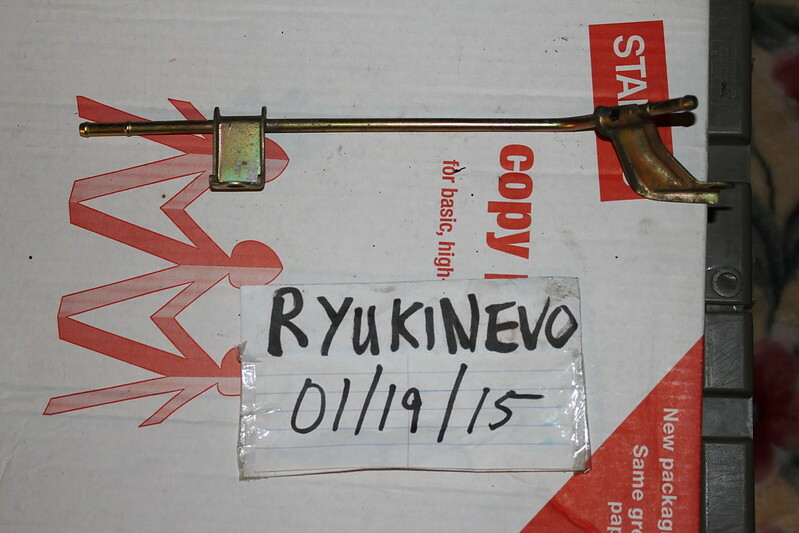 If a price is out of line with the market prices, do not be afraid to make an offer. 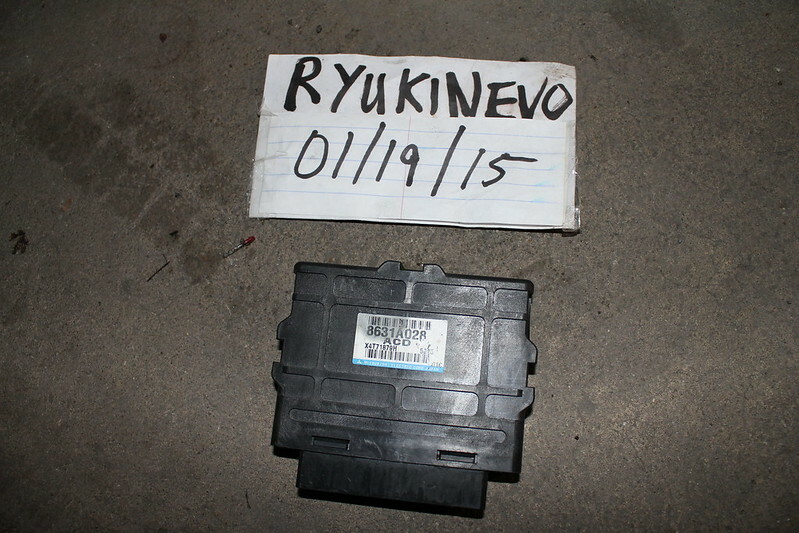 However, I have done the research and believe these are accurate evolutionm going rate prices. 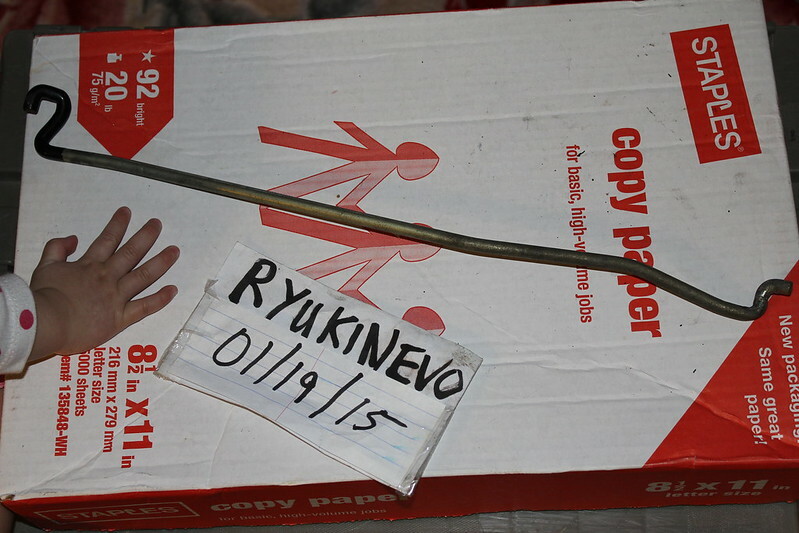 The worst thing is that I would say no! 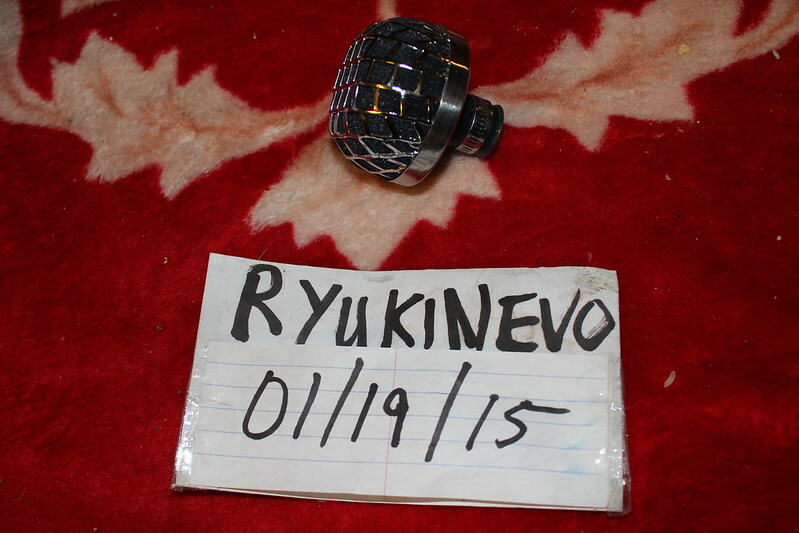 Last edited by ryukincrx; 02/22/2015 at 03:36 PM. 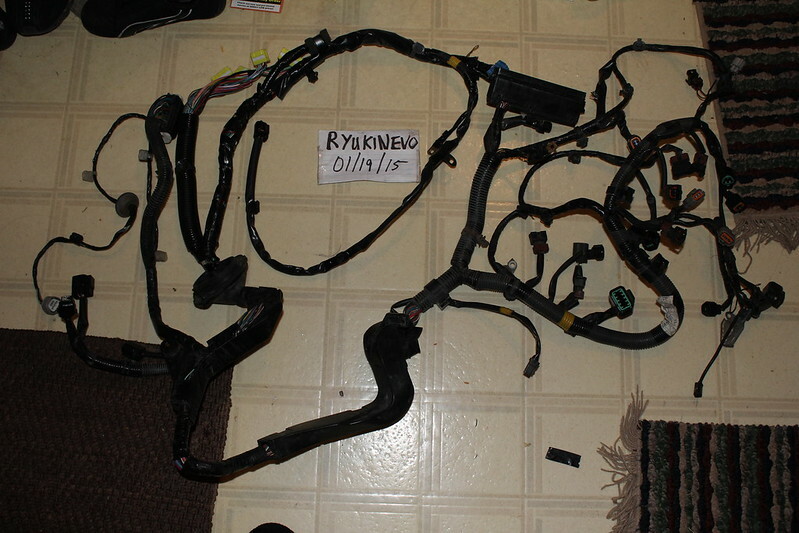 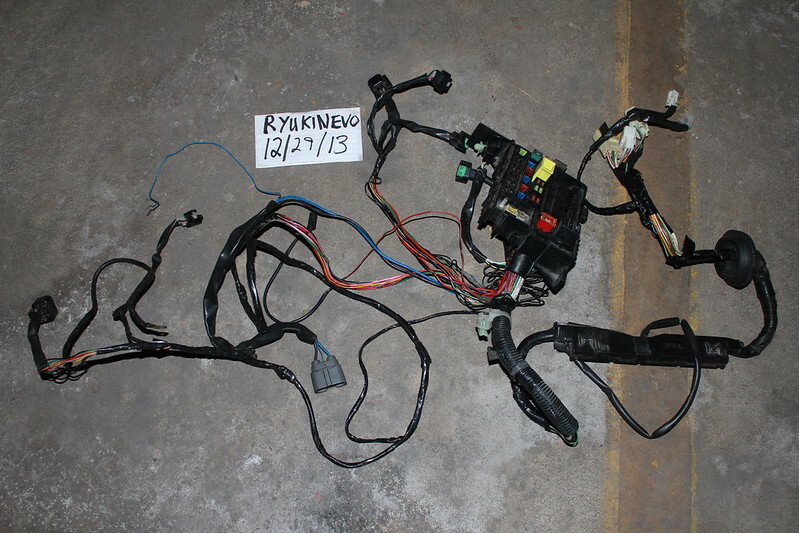 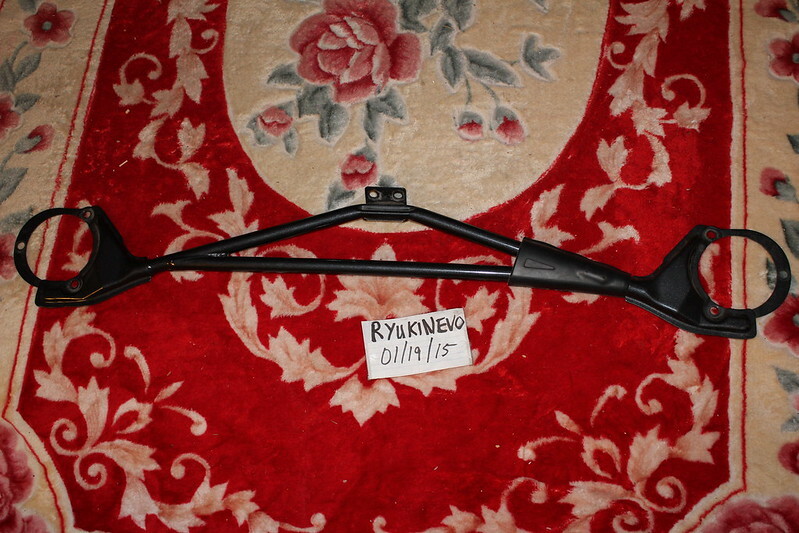 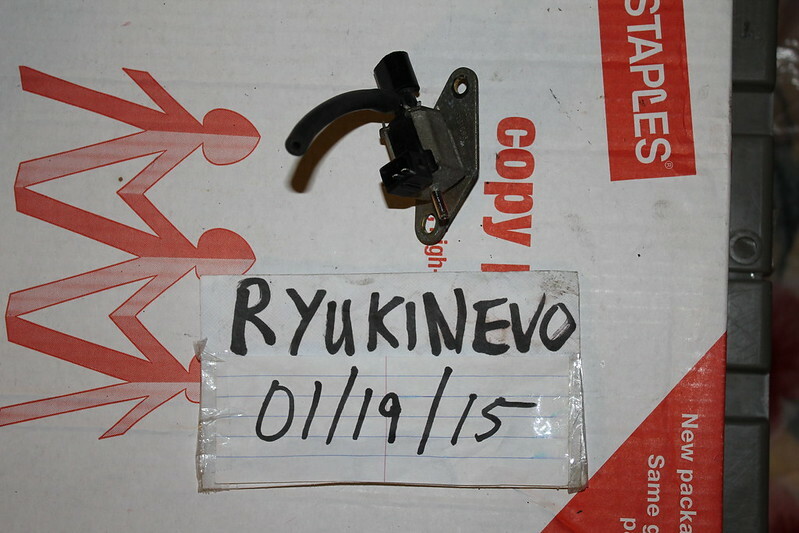 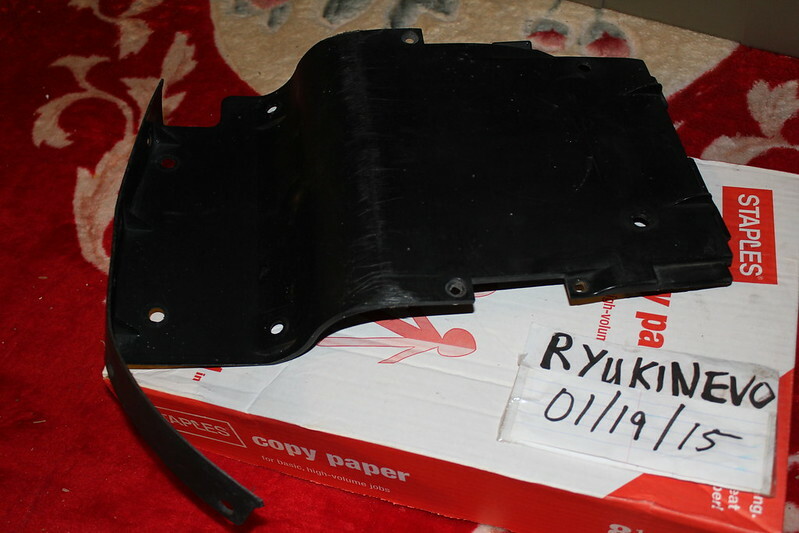 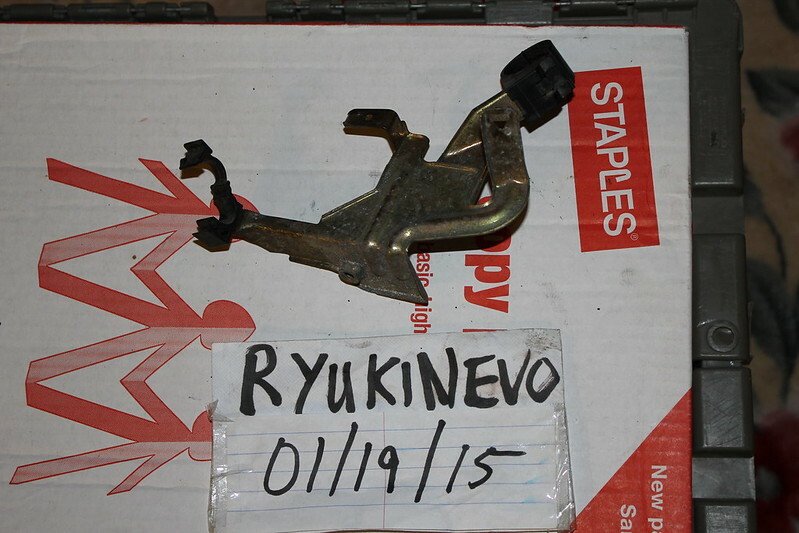 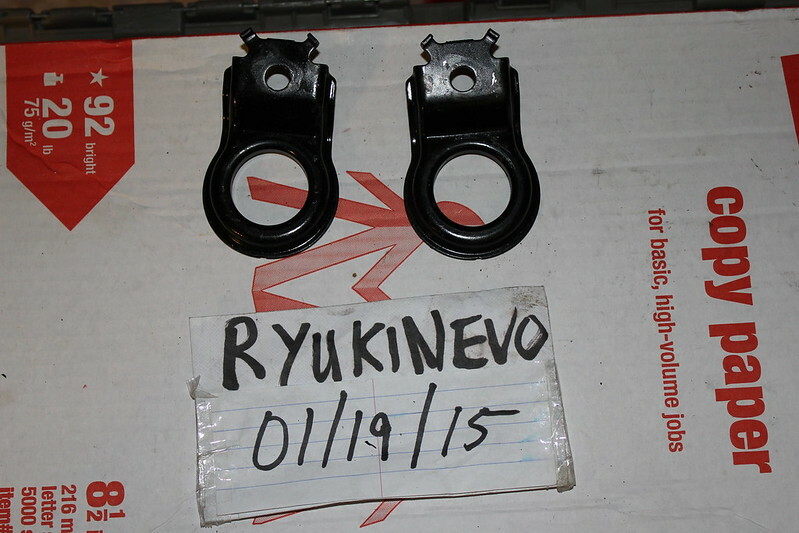 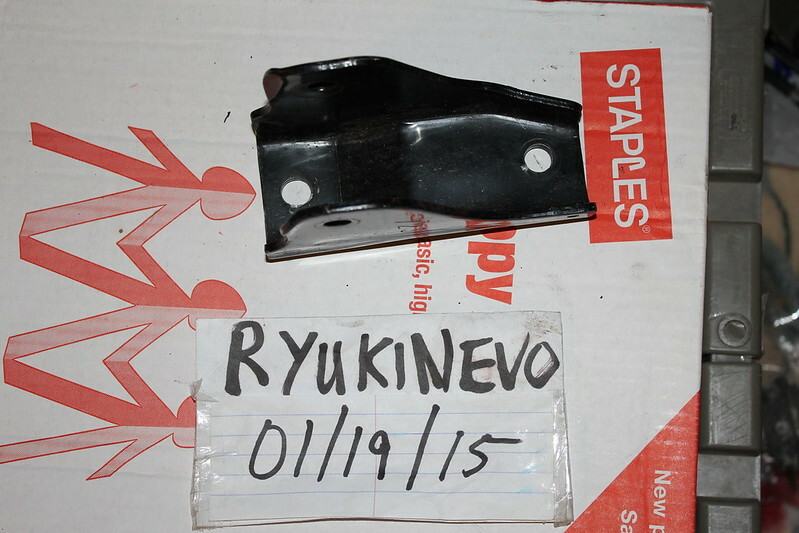 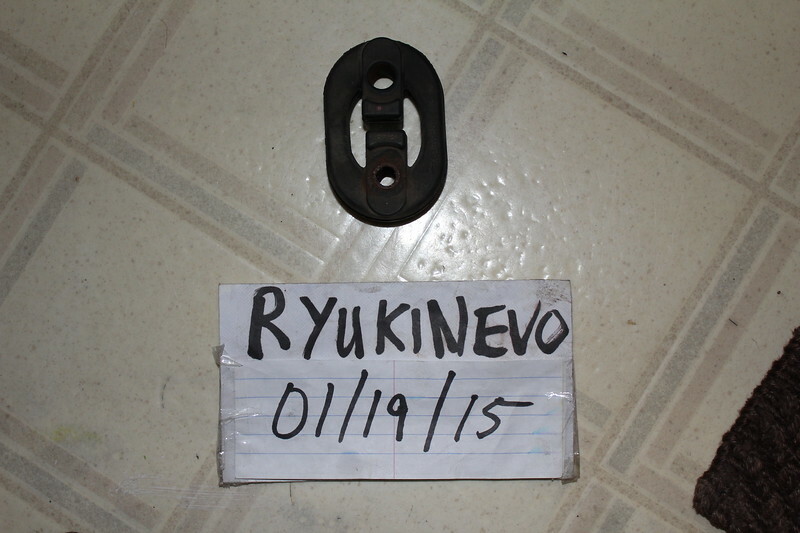 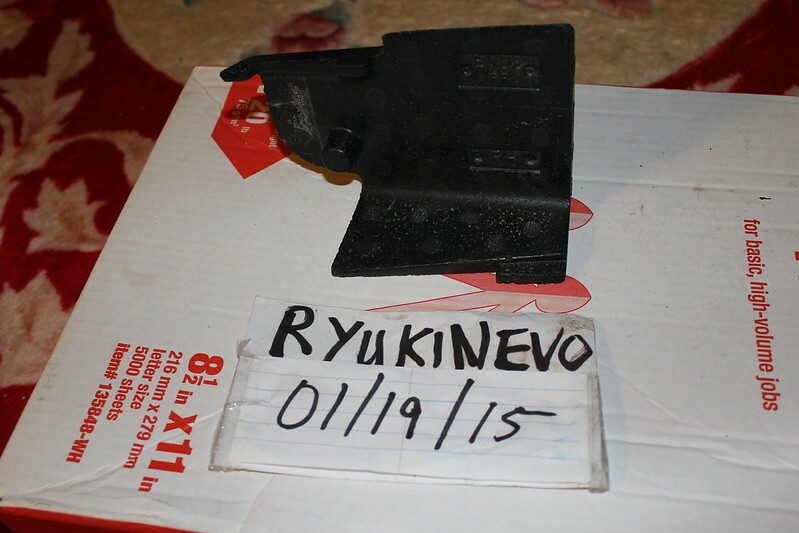 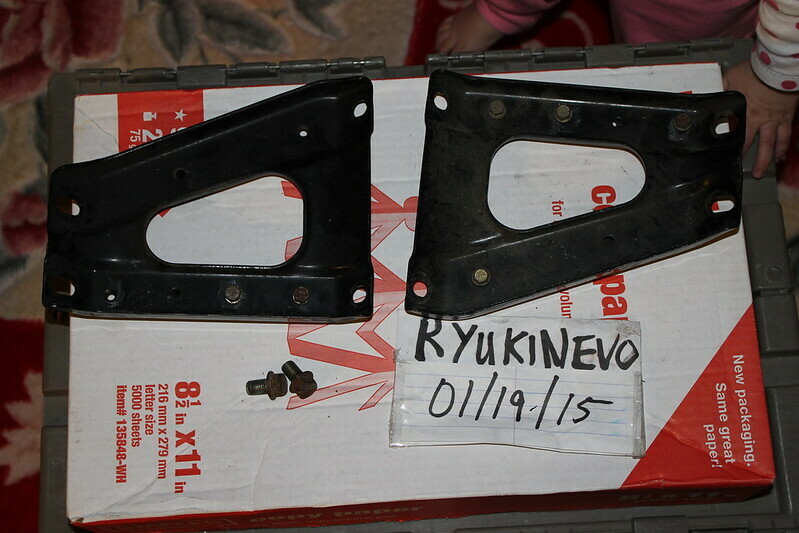 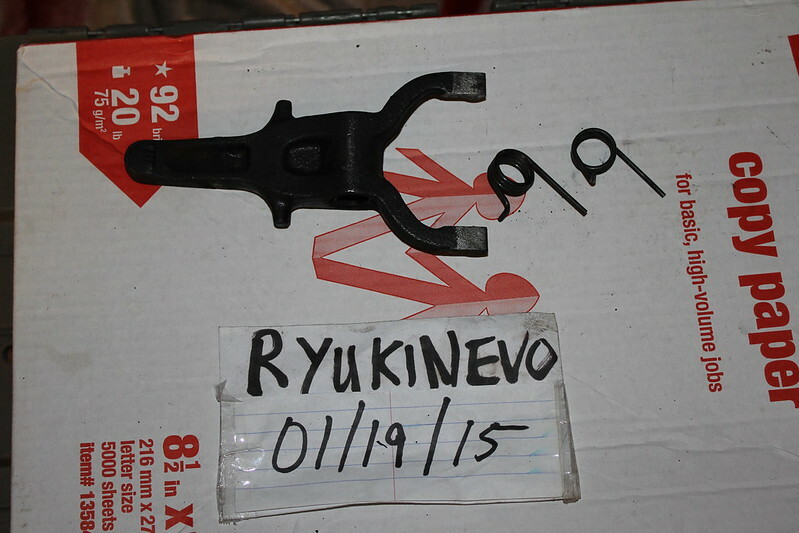 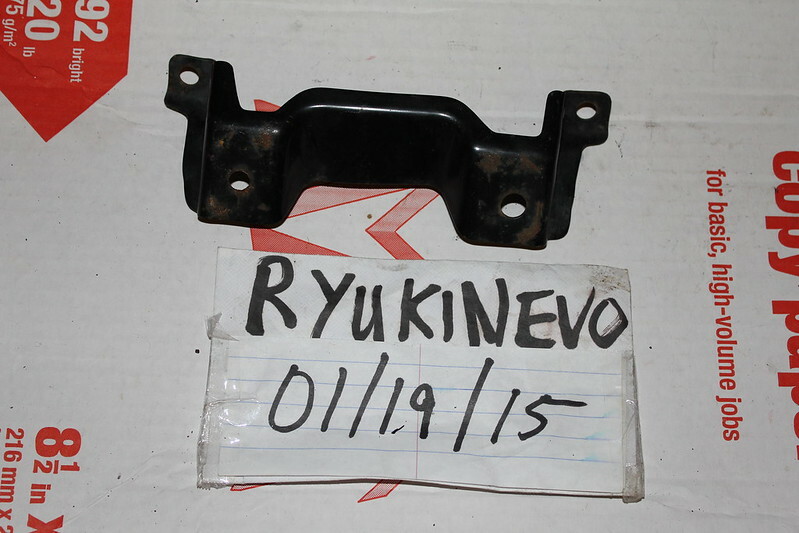 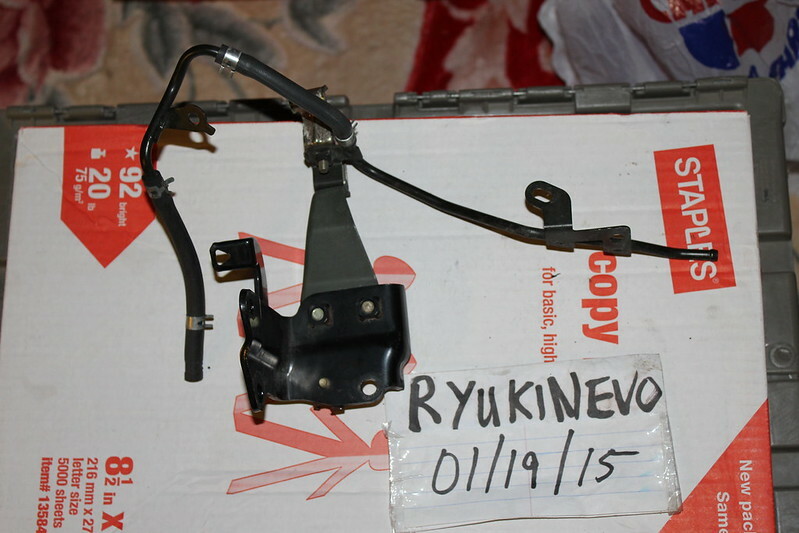 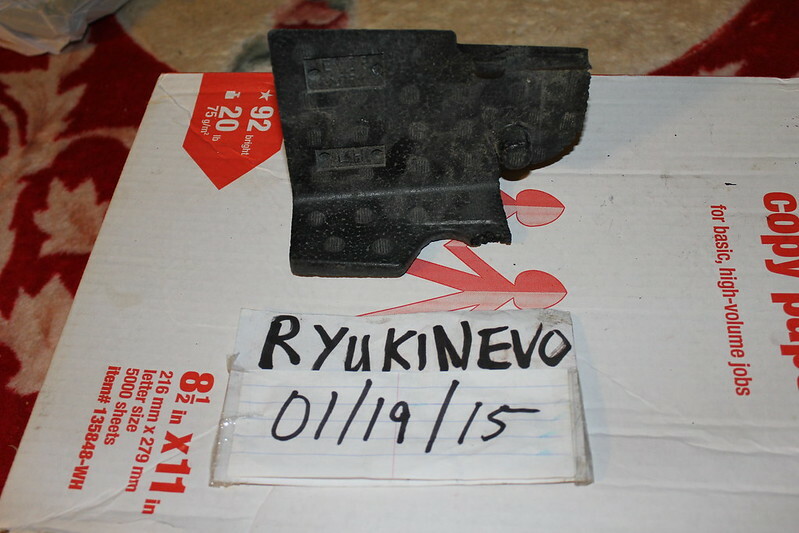 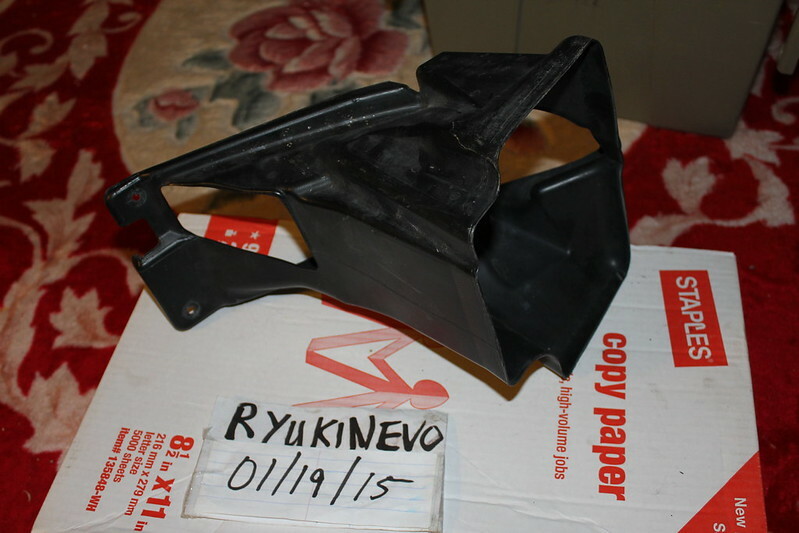 evo 8/9 interior hood latch sold! 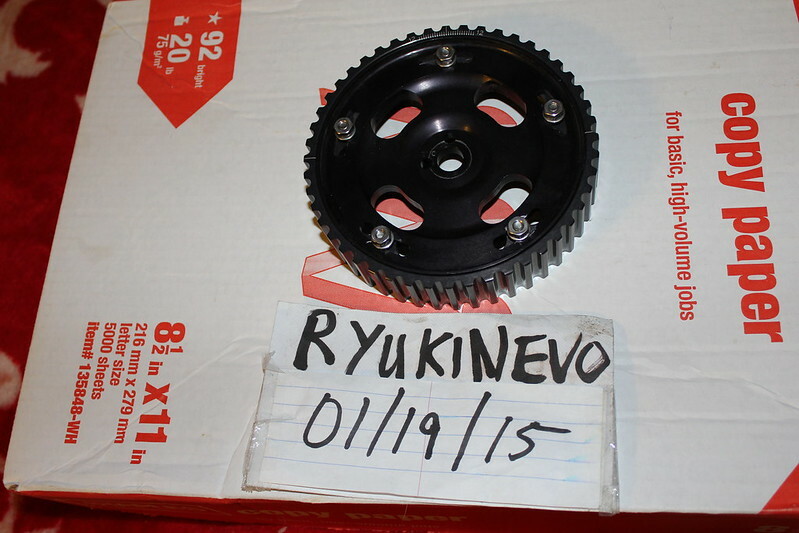 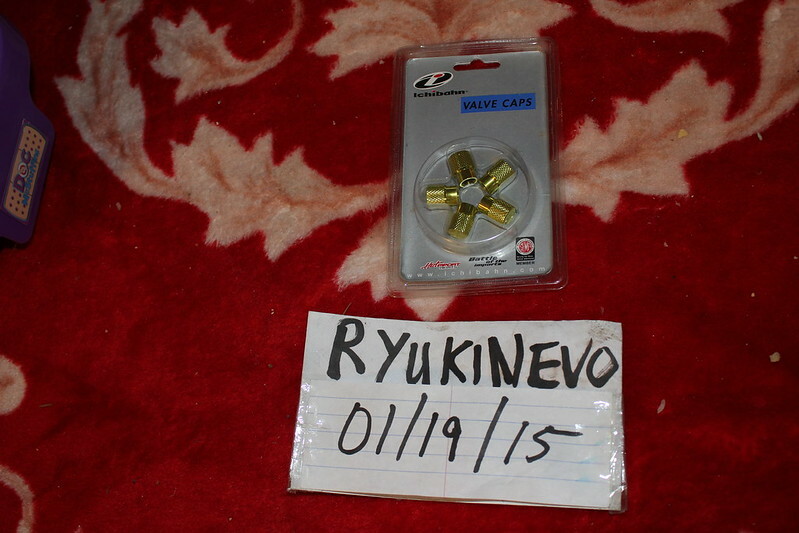 evo 8/9 flywheel (42k) sold! 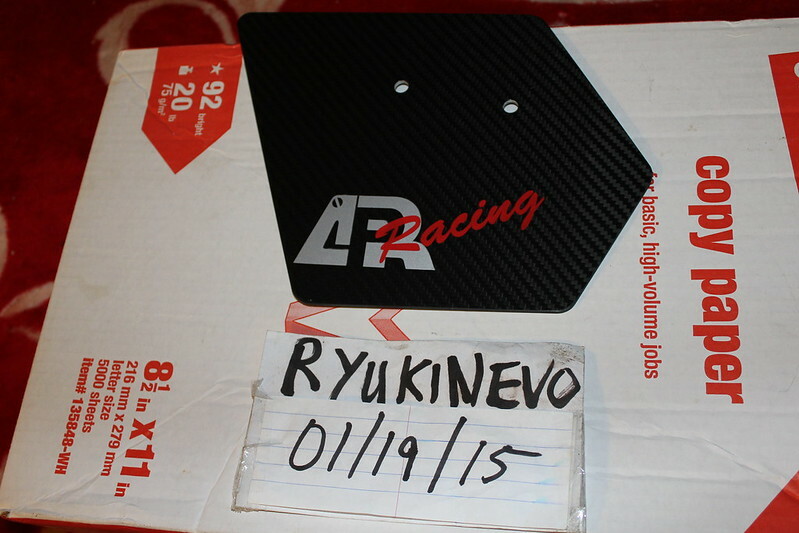 evo 8 RR oem carbon fiber wing sold! 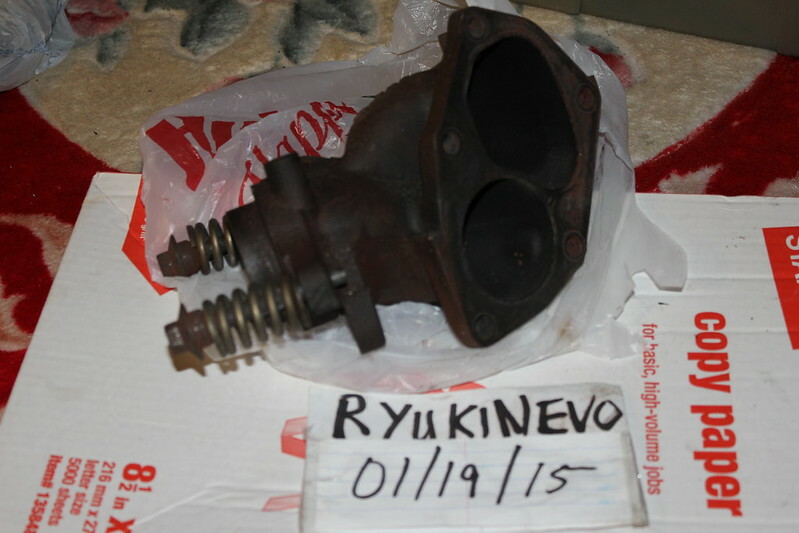 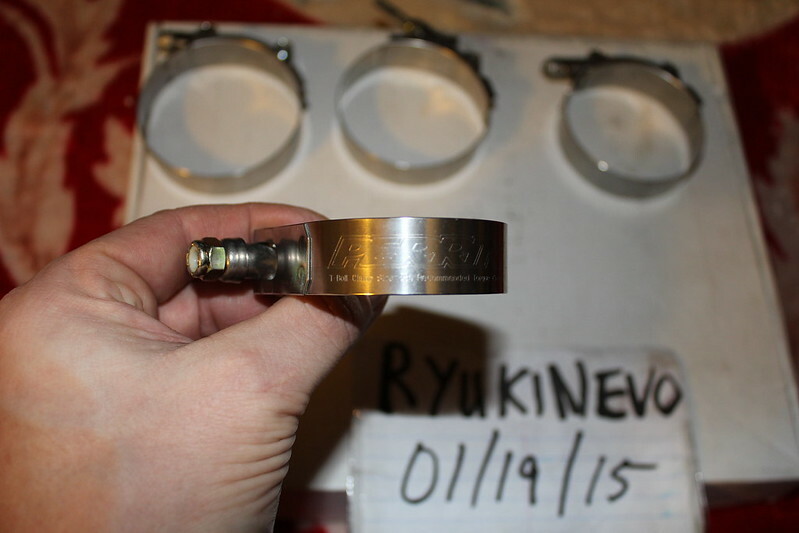 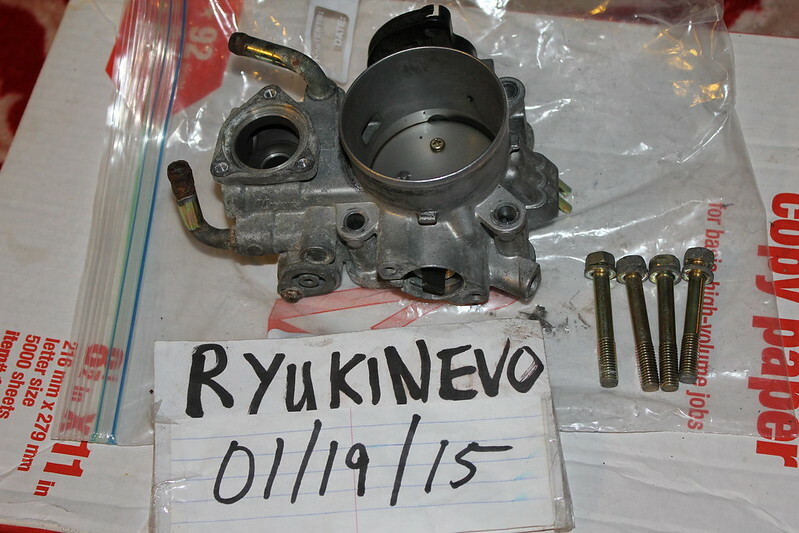 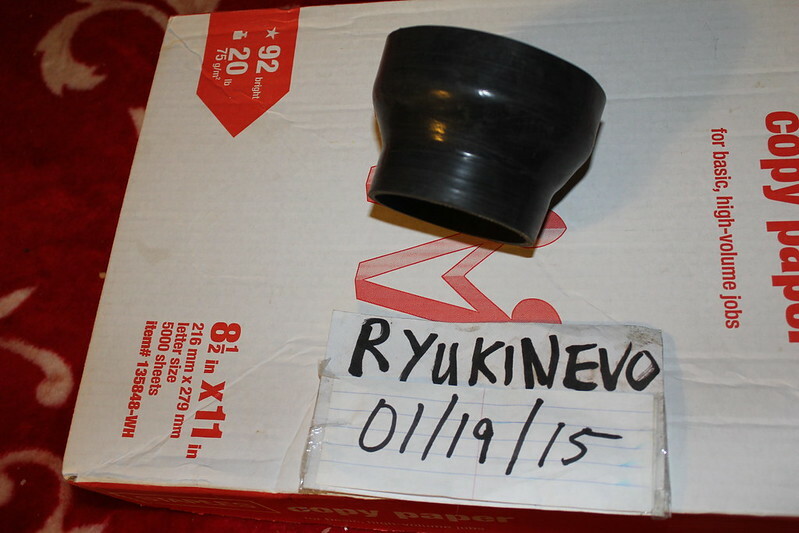 evo 8/9 throttle body (52k) sold! 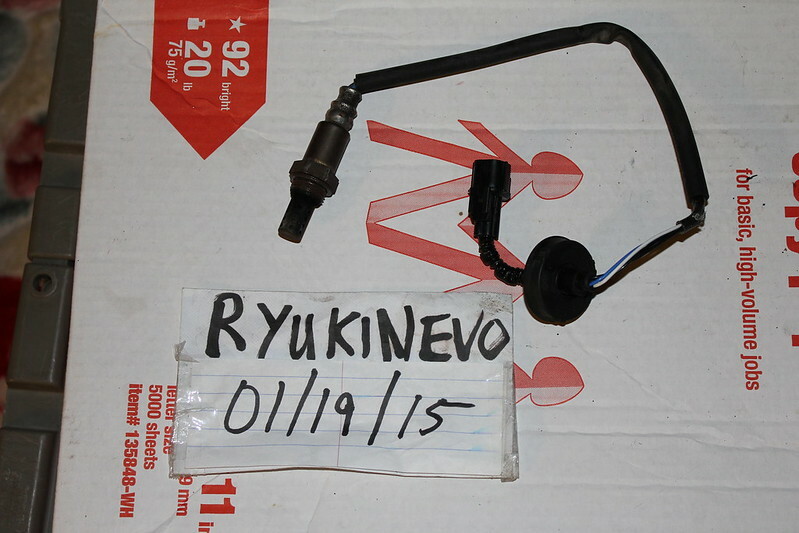 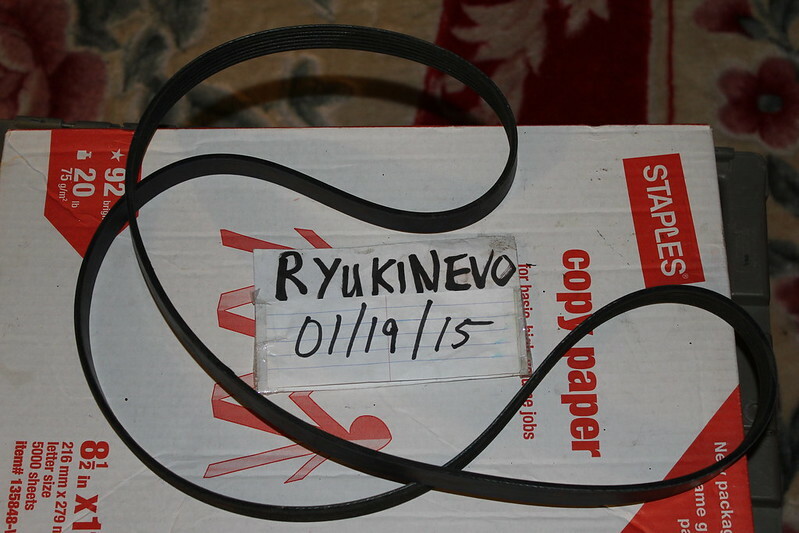 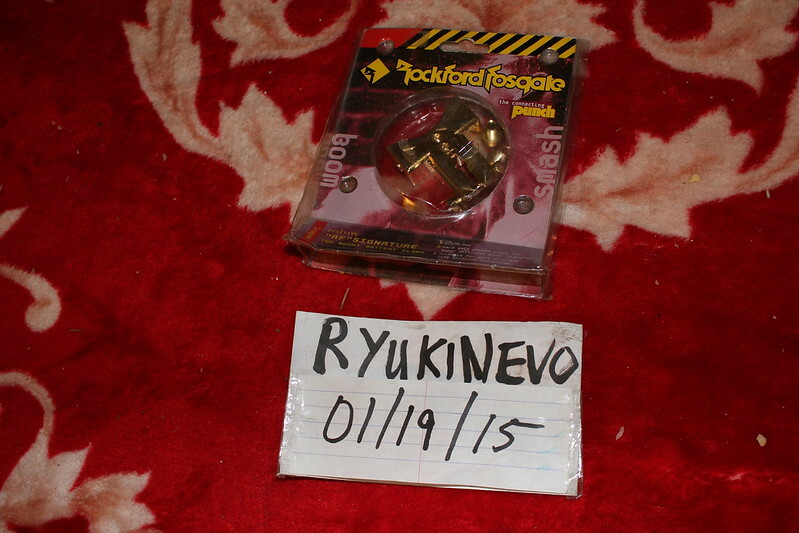 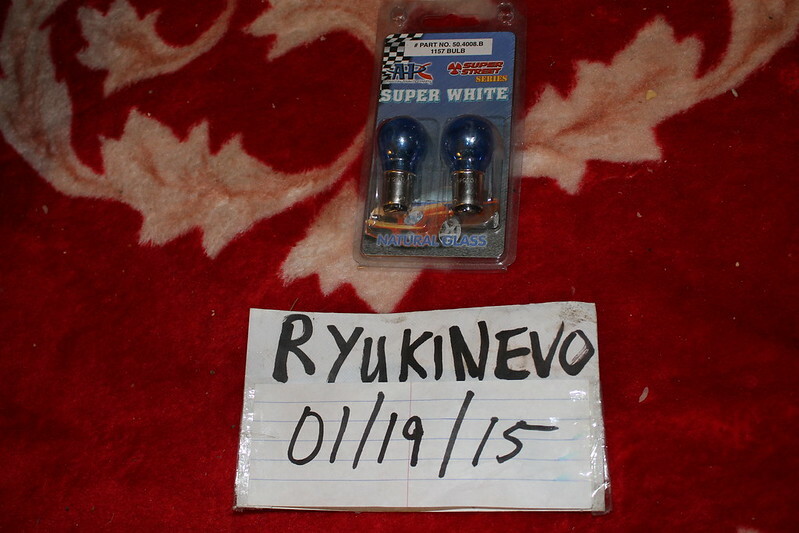 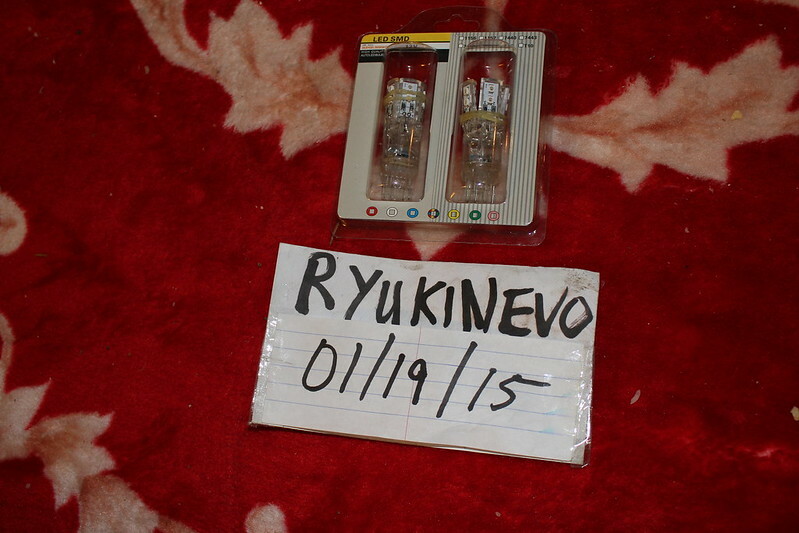 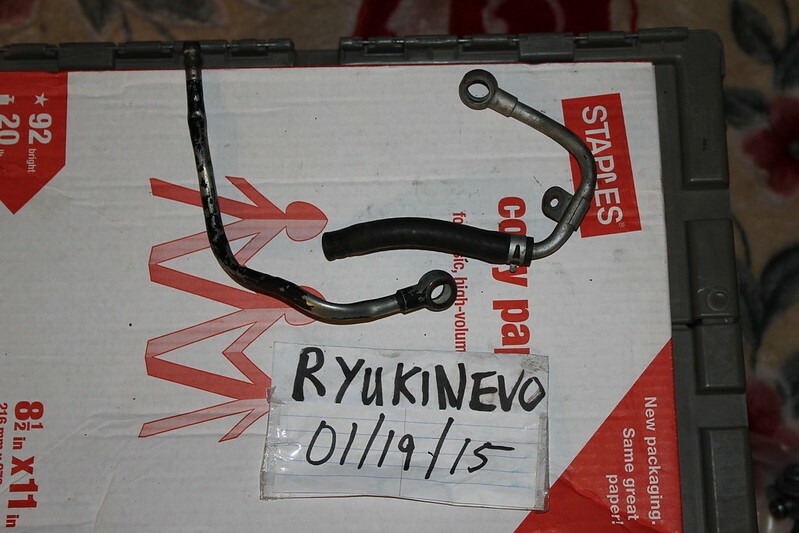 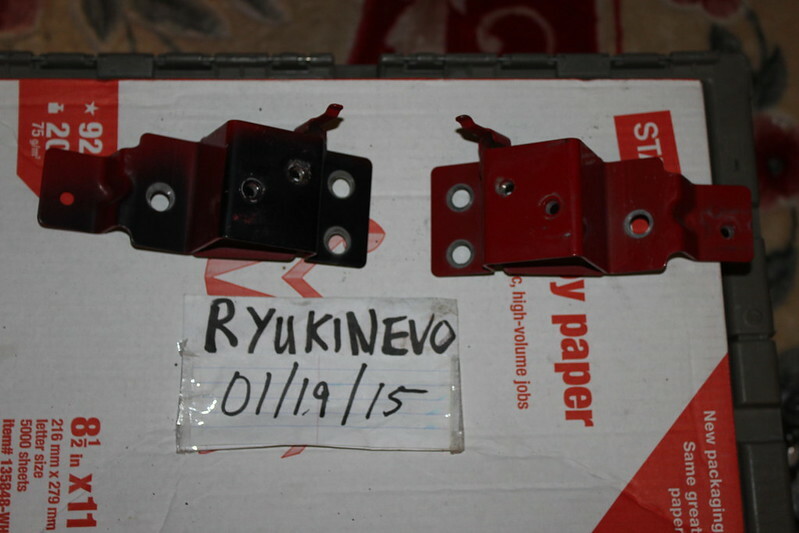 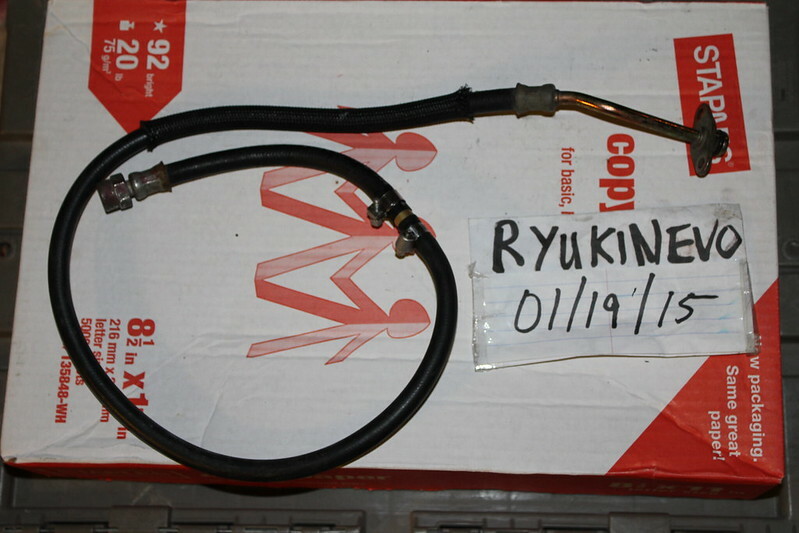 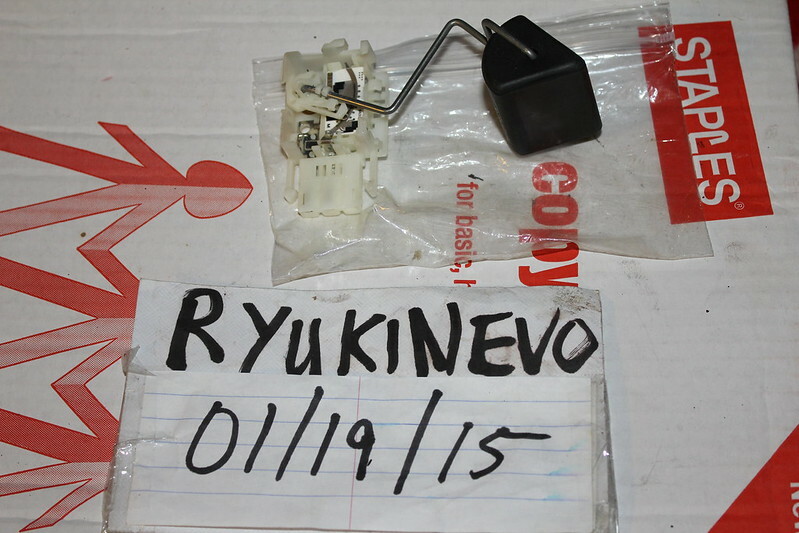 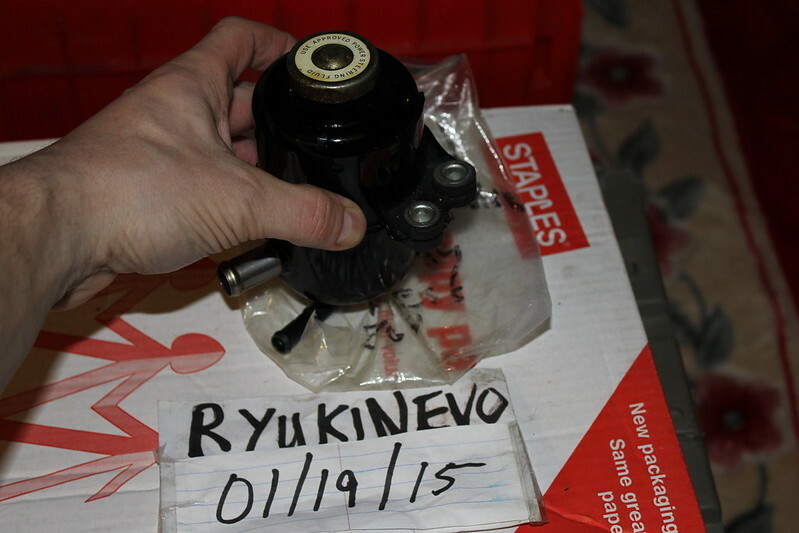 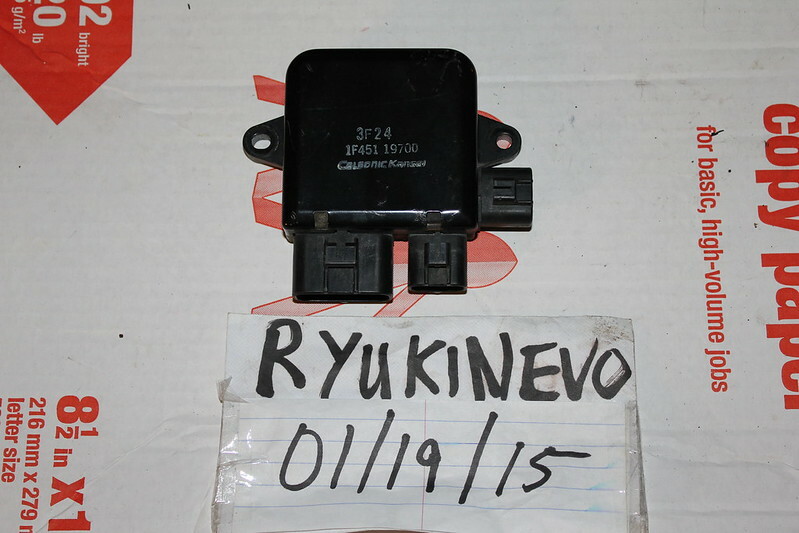 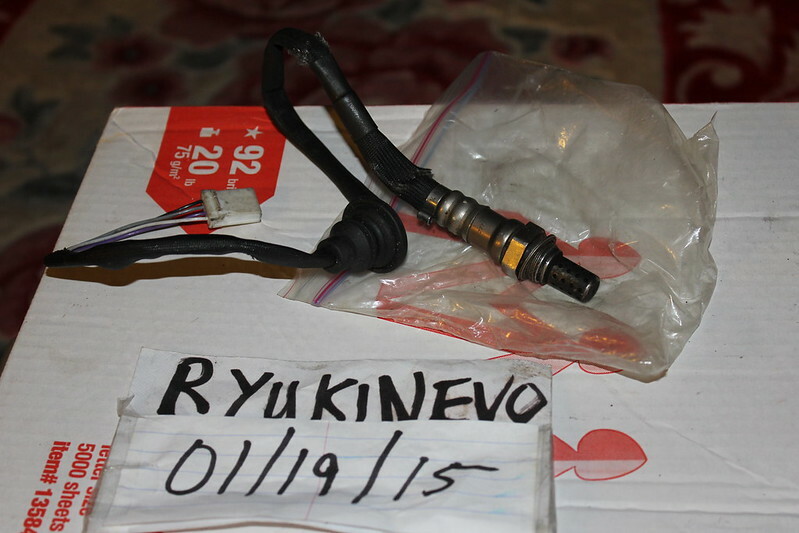 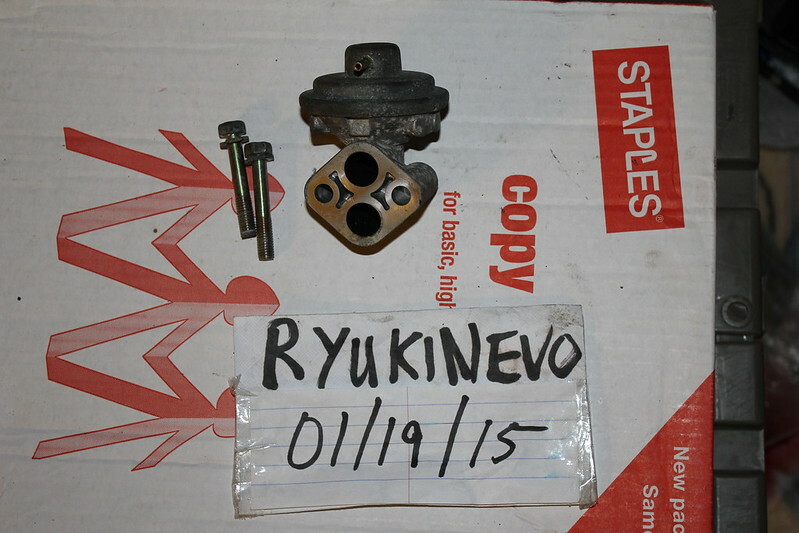 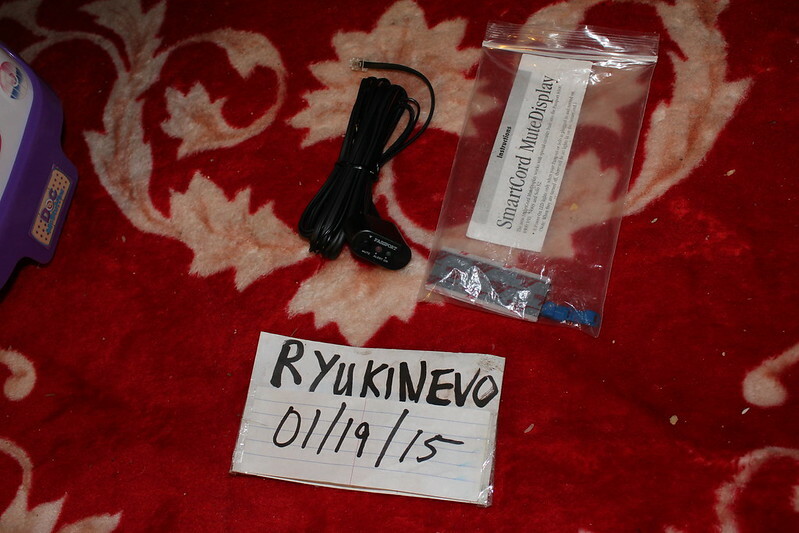 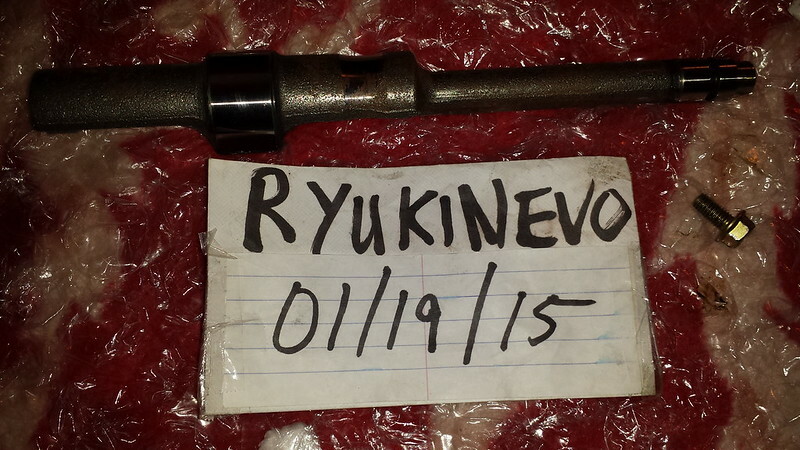 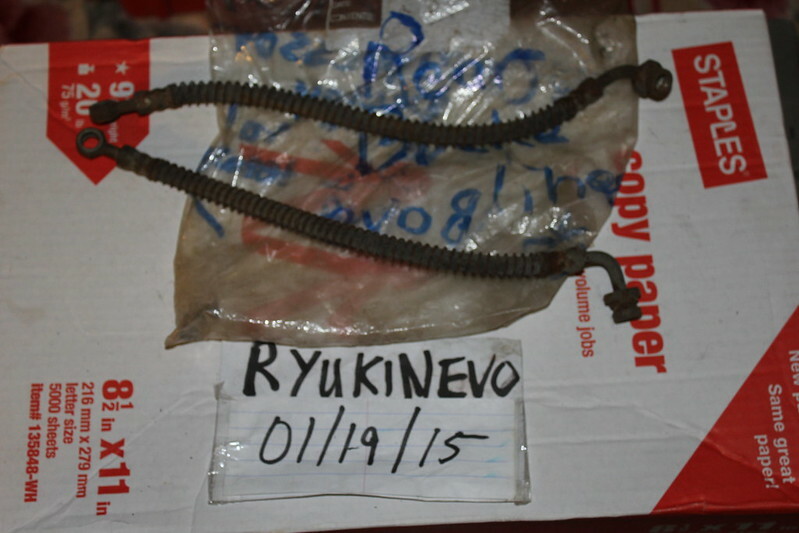 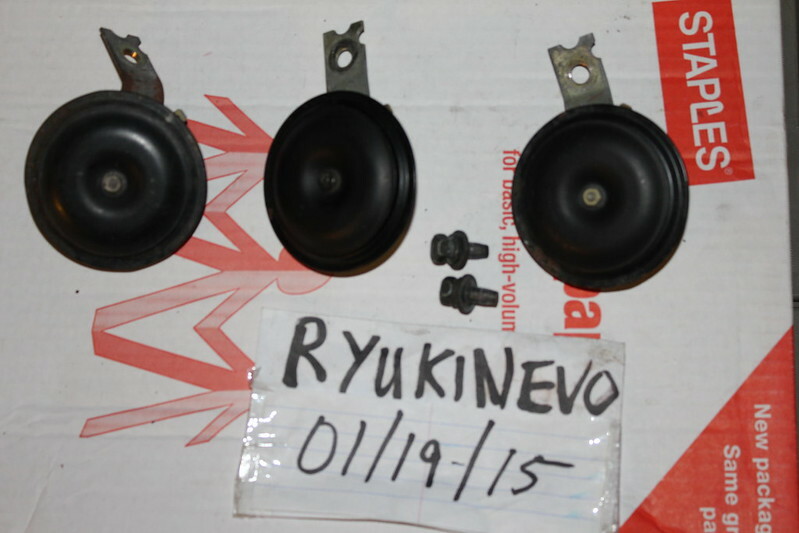 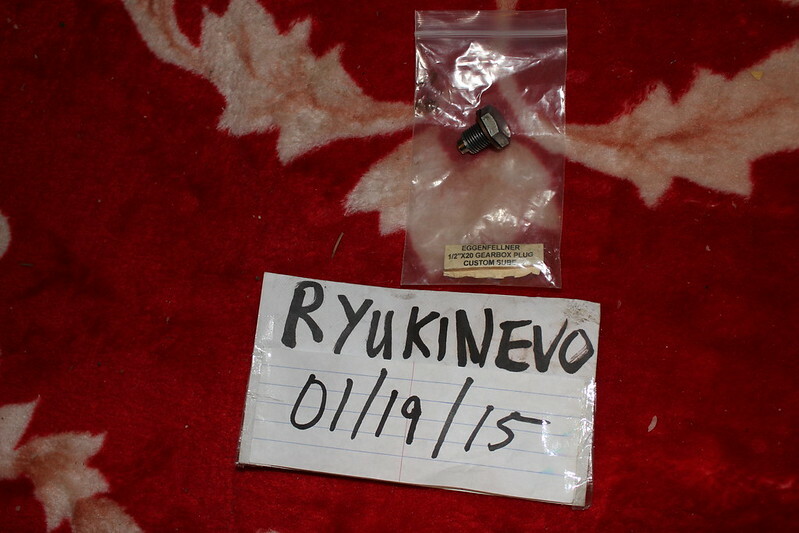 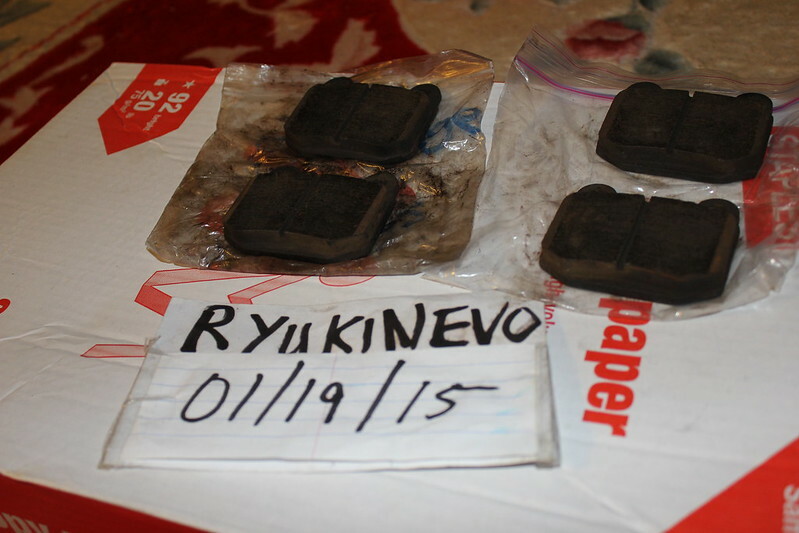 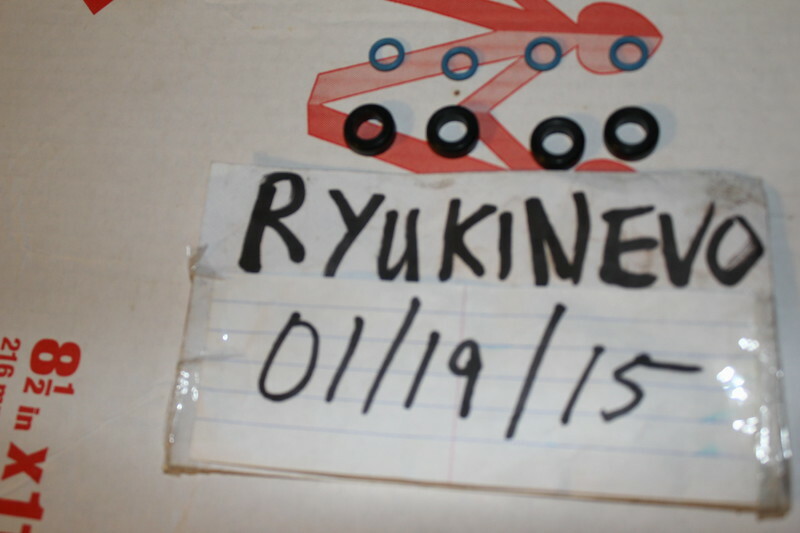 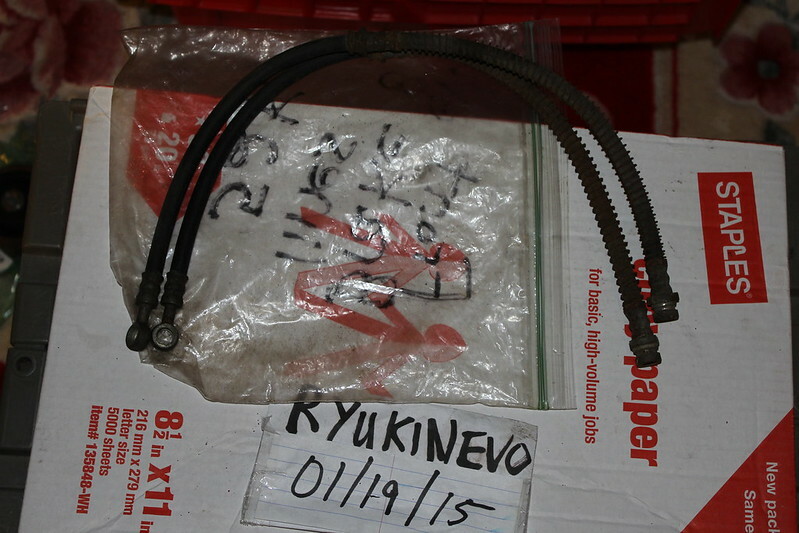 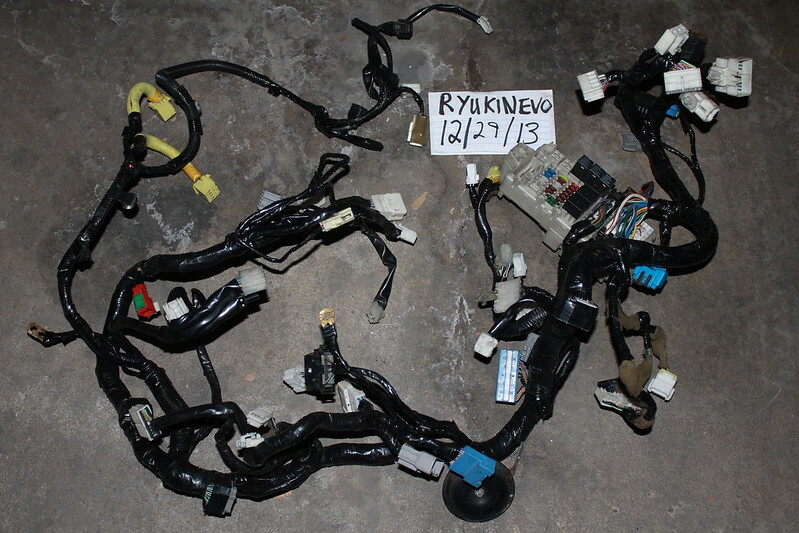 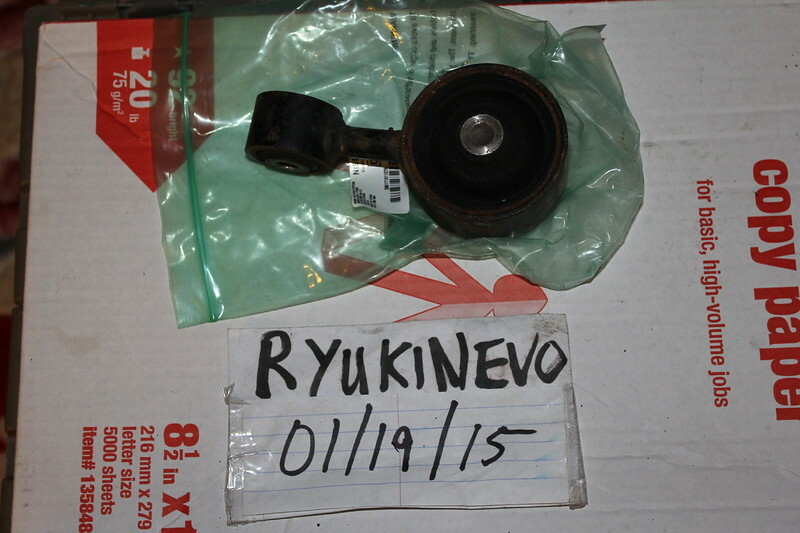 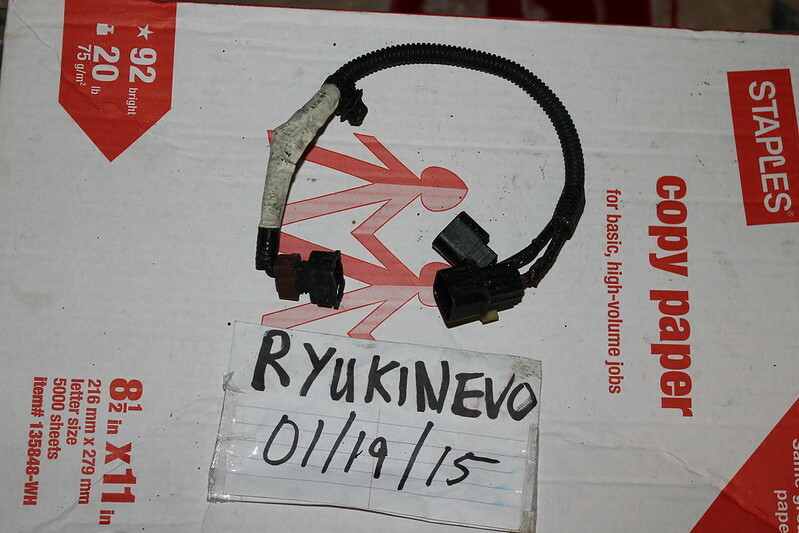 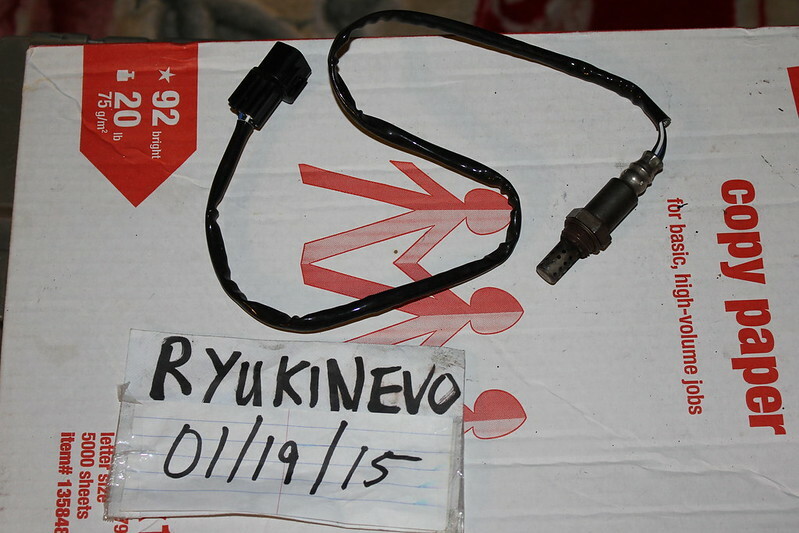 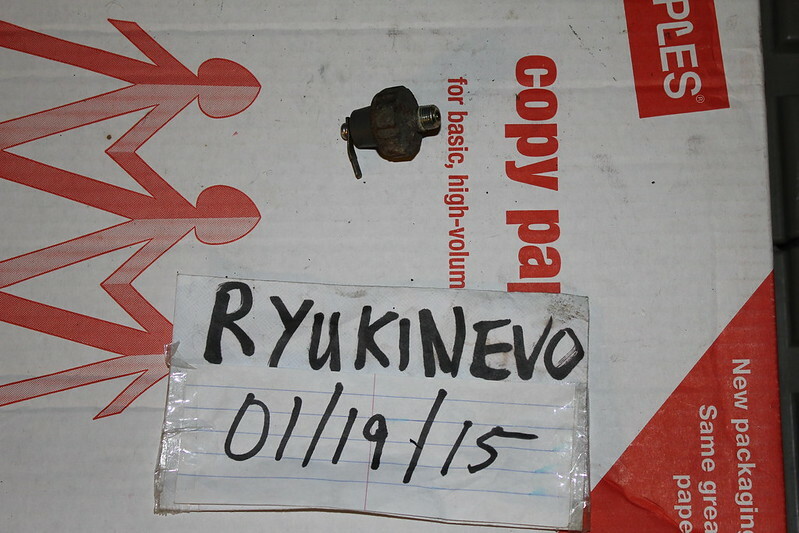 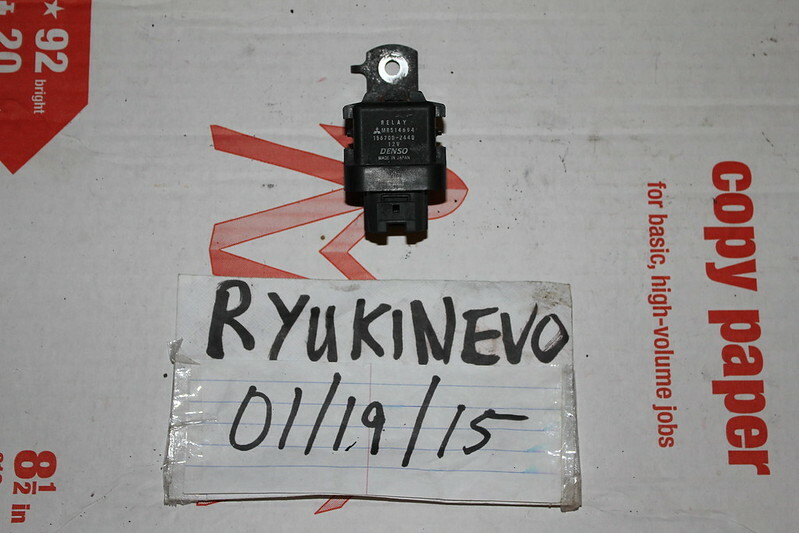 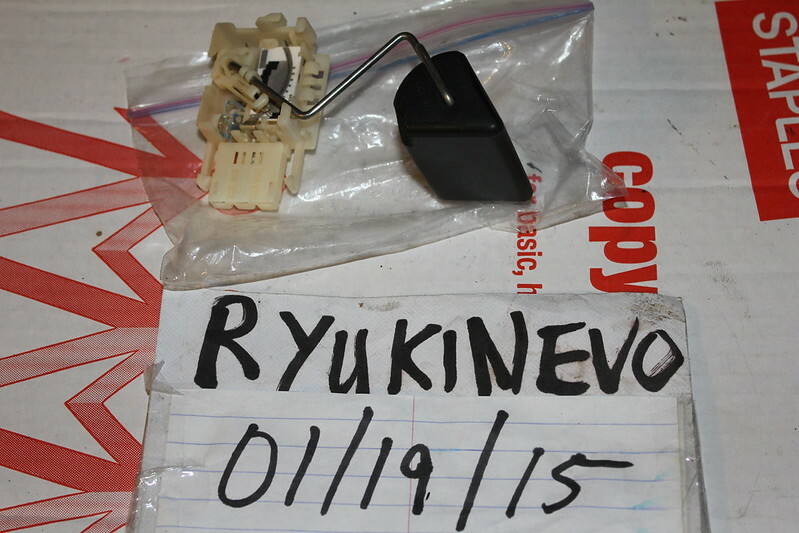 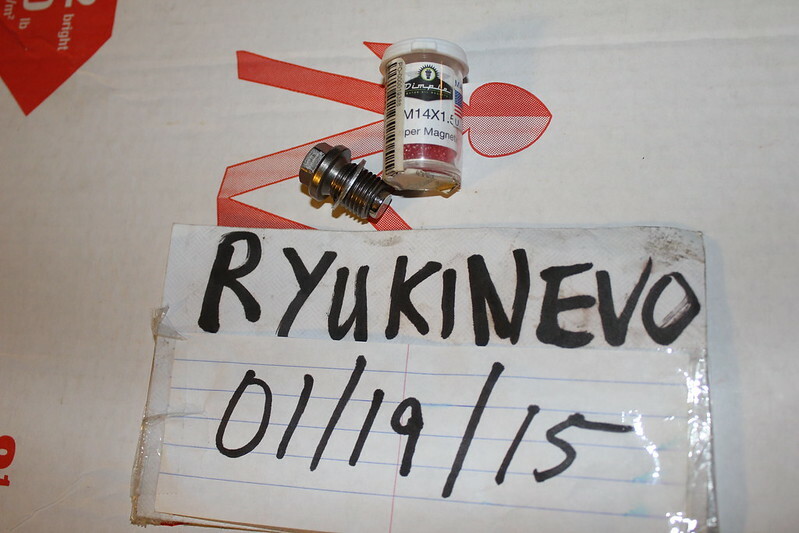 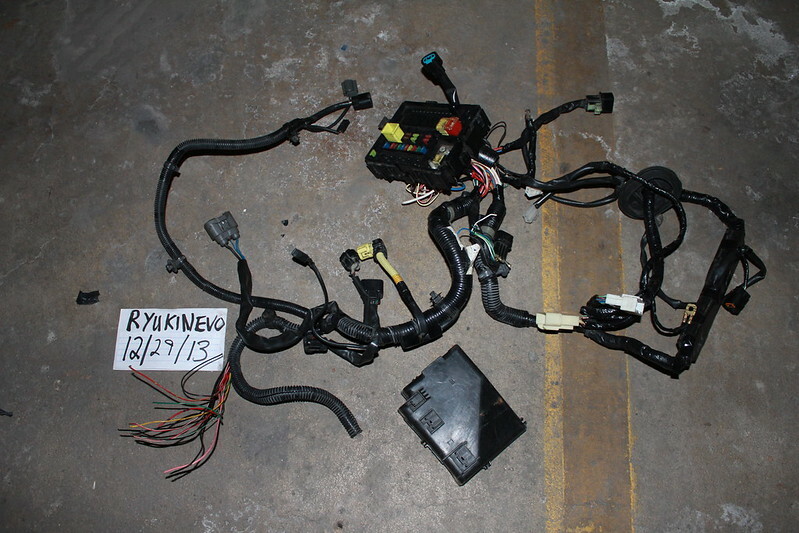 evo 8/9 fuel pressure solenoid (52k) sold! 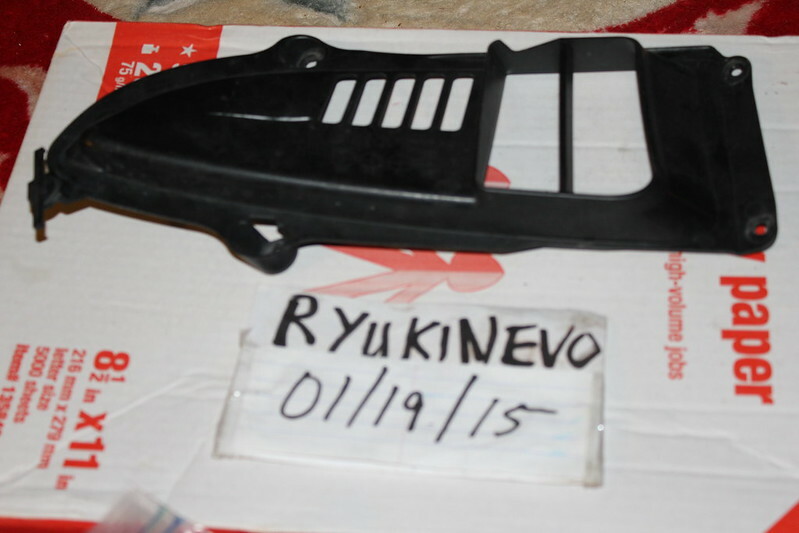 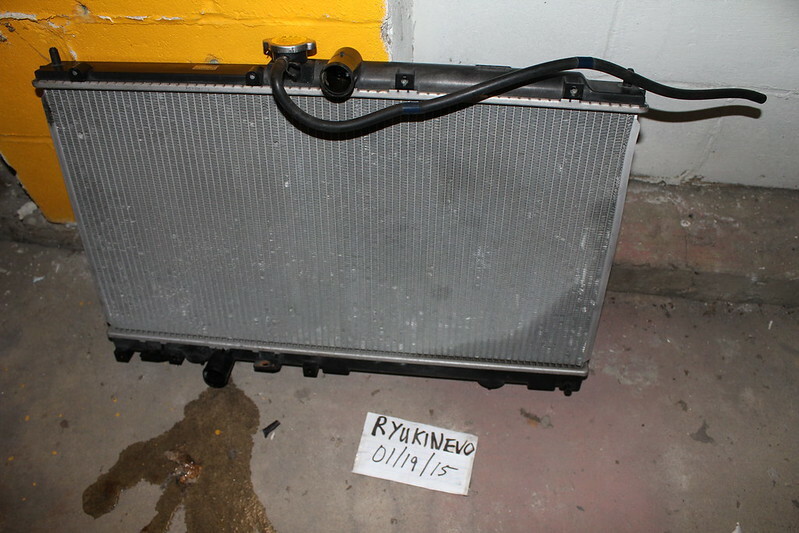 evo 8/9 oem radiator (52k) sold, who needs parts?